TBBT meets The Beatles. The Big Bang Theory morphed with Sergeant Pepper's Lonely Hearts= EPIC!. 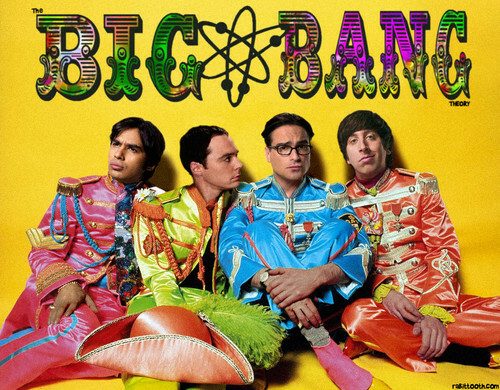 HD Wallpaper and background images in the 生活大爆炸 club tagged: the big bang theory the beatles.